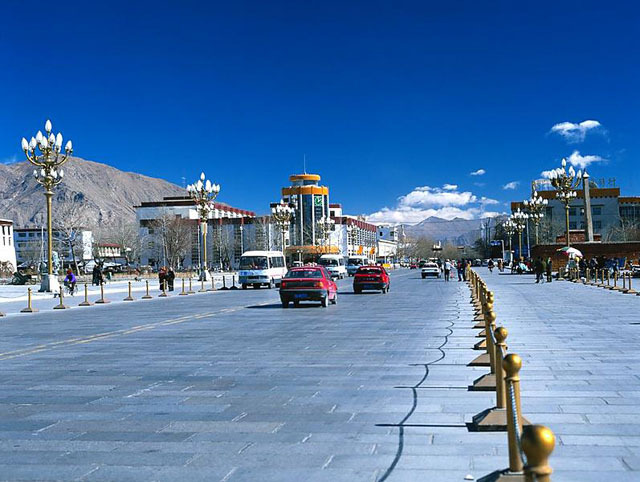 Shigatse, one of the most attractive tourist resorts in Tibet, is ranked as the second biggest and the only county-level city in Tibet. 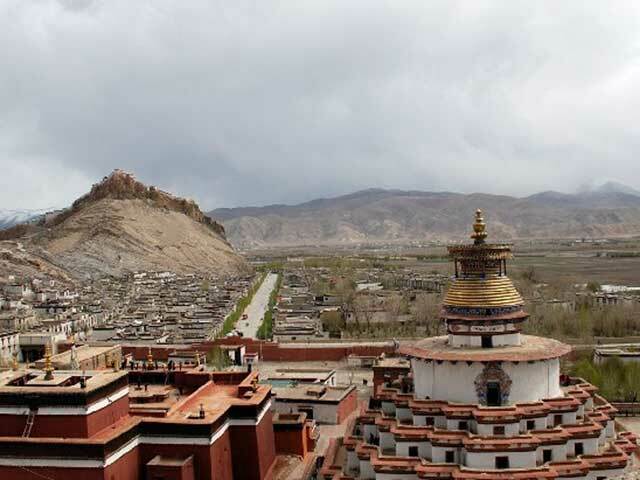 Located in the alluvial plain at the confluence of Brahmaputra and Nianchuhe rivers, Shigatse is 273 kilometers west to Lhasa. 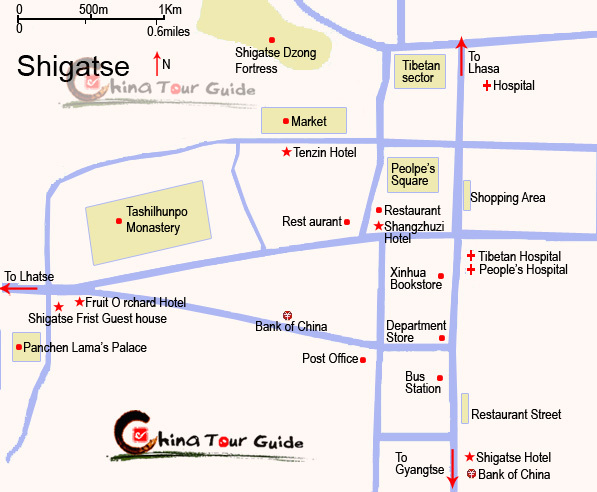 At an elevation of 3,800 meters, Shigatse occupies a area of 3,875 square kilometers and has a population of 820,000. 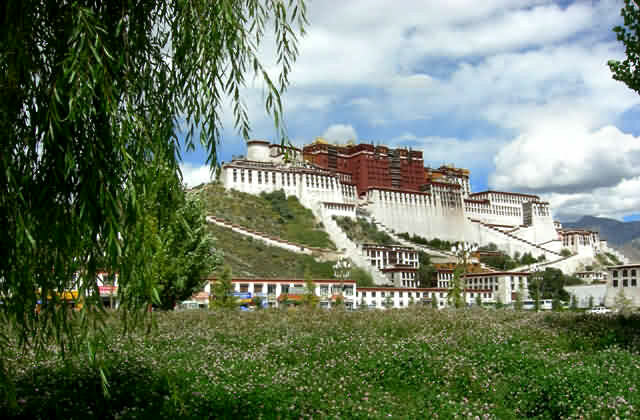 With its ancient history and unique culture, the city has grown into Tibet's second city after the administrative capital, Lhasa. 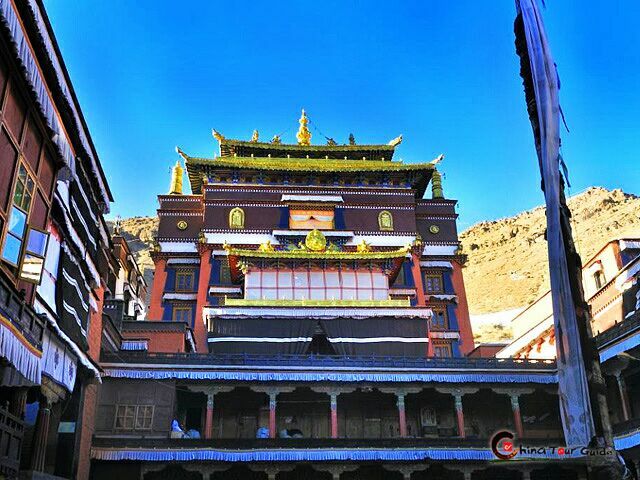 Today, this city is an important tourist attraction located on the Tibetan Golden Route and is the destination of many visitors wishing to explore its mysterious Tibetan Buddhism culture and challenge the limits of human endurance at nearby Mt. 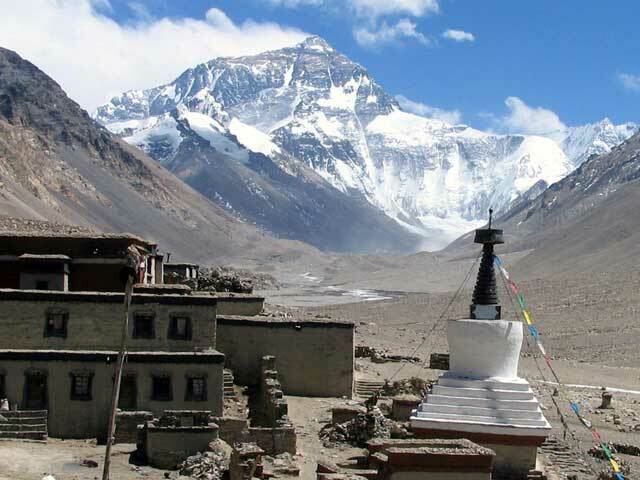 Everest, the pride of Shigatse. 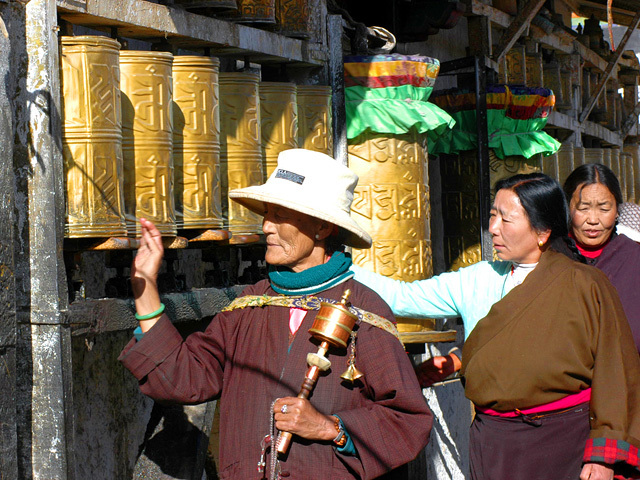 Shigatse, the second city of Tibet, presents you full of ancient feeling. 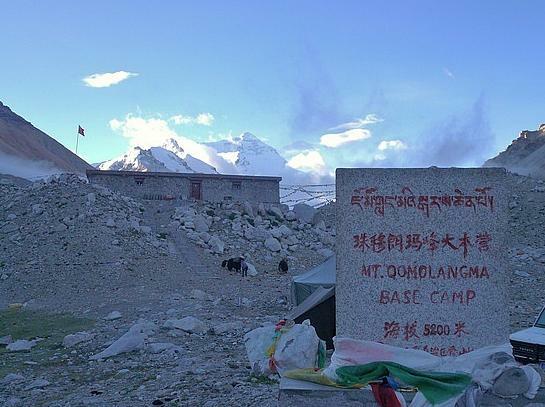 The famous Mountain Everest (Qomolangma) is near Shigatse. 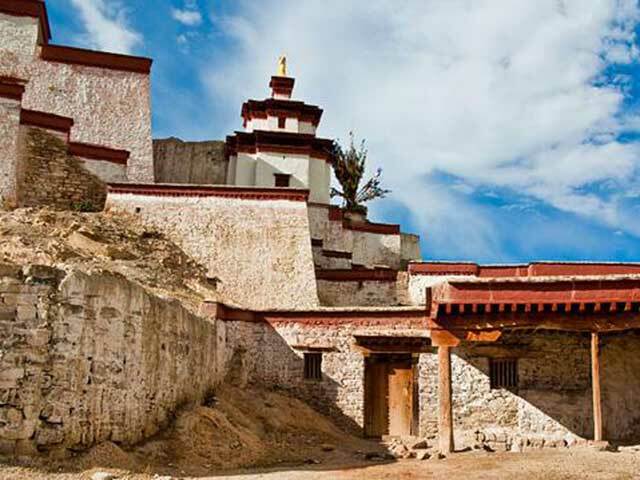 Shigatse is an ancient city in the altiplano with a history of nearly 600 years. 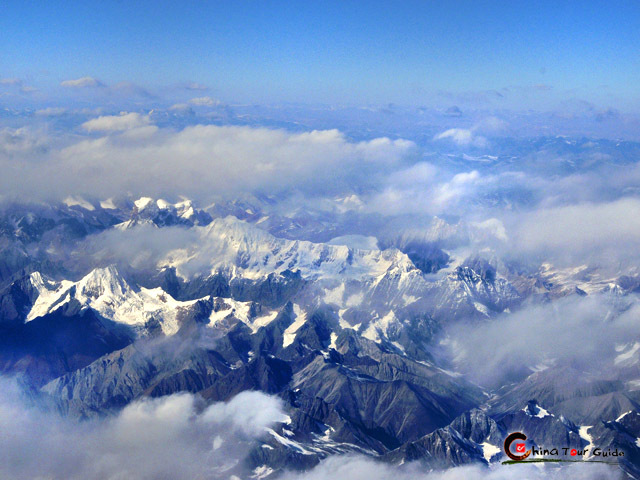 It is named Xikasangzhuzi in Tibetan, and Xikazi for short, which stands for "a manor of the most fertile soil", and it is transliterated into Chinese as 'shigatse'. 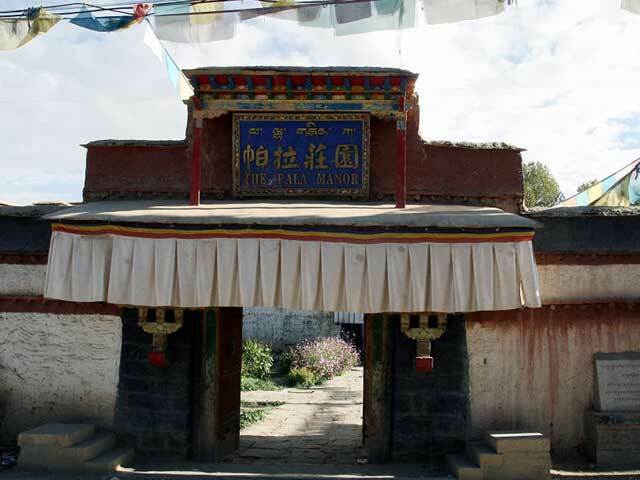 In the middle of the 13th century AD, the Yuan Dynasty set up 130,000 Hus (households) in Tibet and the region where now Shigatse covers was under the jurisdiction of the Xialu master. In the early 14th century, Great Situ (Minister of Education in ancient China), Jiangqujianzan, built Pazhu Dynasty to replace Sajia Dynasty, removing the political center in the lower reaches of Nianchuhe from Xialu to Shigatse and setting up Xikasangzhuzi there. 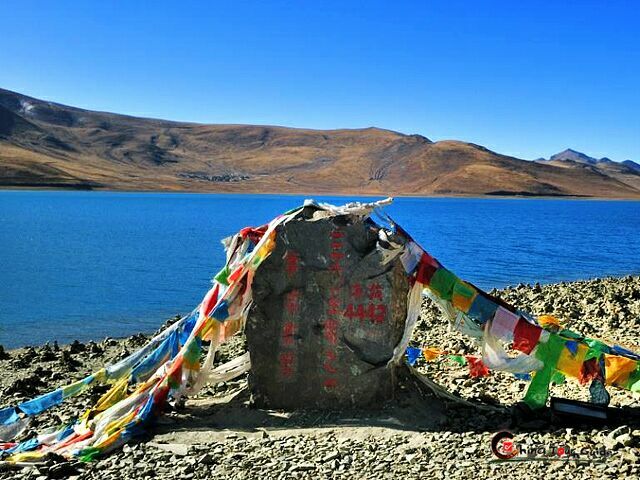 Generally Lhasa and Shannan Region were acknowledged as Front Tibet, while Shigatse belongs to Rear Tibet. 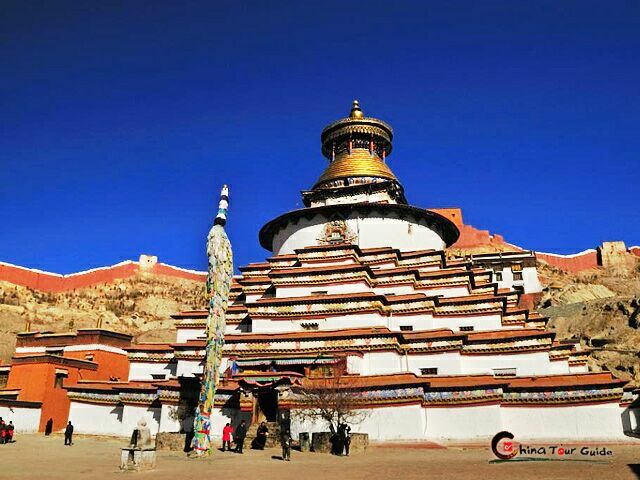 As the Tibetan Buddhist centre of Rear Tibet, Shigatse owns the most popular attraction - Tashilhunpo Monastery. 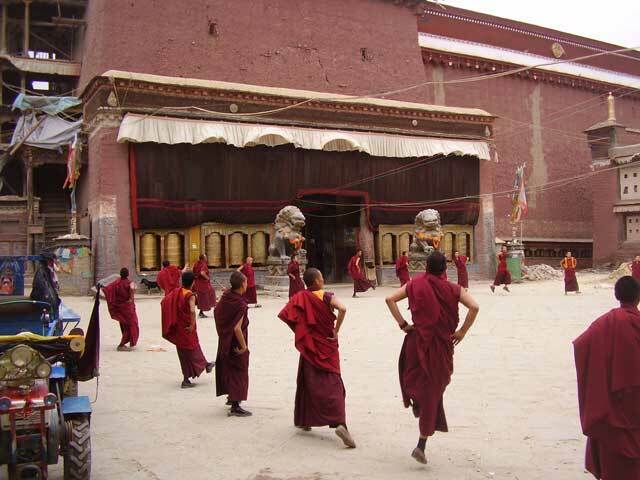 Remarkably, local people passed an old saying, that, one has never been to Shigatse if ignoring Tashihunpo Monastery. 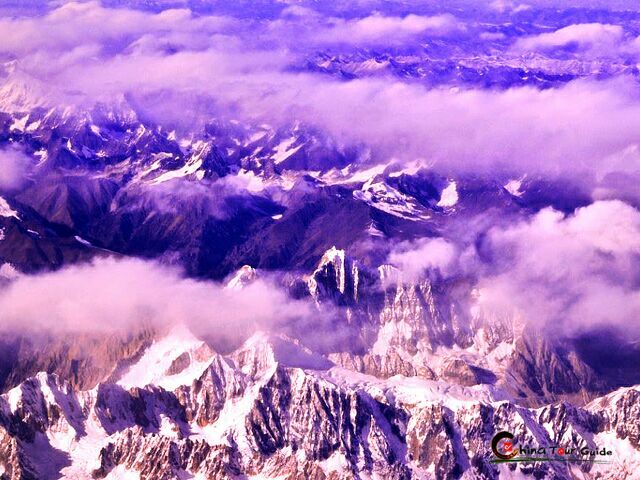 --"A miniature of ancient Tibet"
--Famed as the "Second Dunhuang"